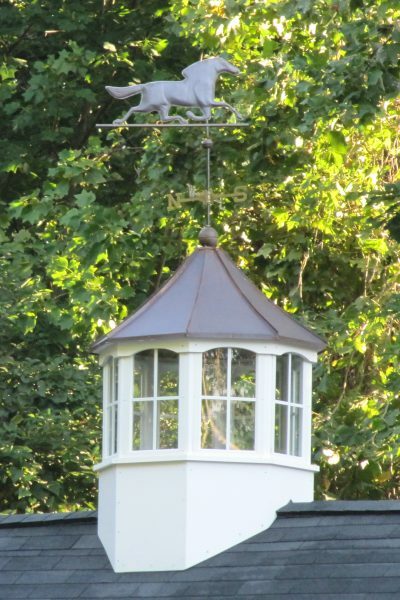 A Cupola is just not complete without a weathervane for the final touch. When you’ve found the cupola for your house, barn or shed, then come on over here and find the cupola to make it just right. 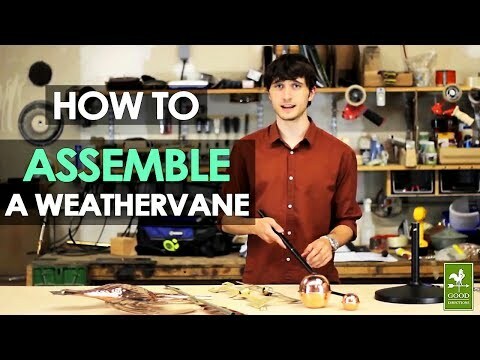 Our Weathervanes for sale here are easy to assemble. They consist of the copper weathervane figure, copper globes and solid brass directionals. 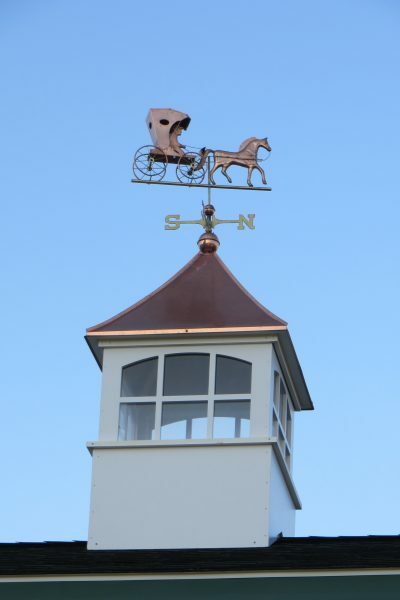 If you’re purchasing a cupola with your weathervane, be sure to select the optional weathervane hole if the cupola you choose does not come with it standard. 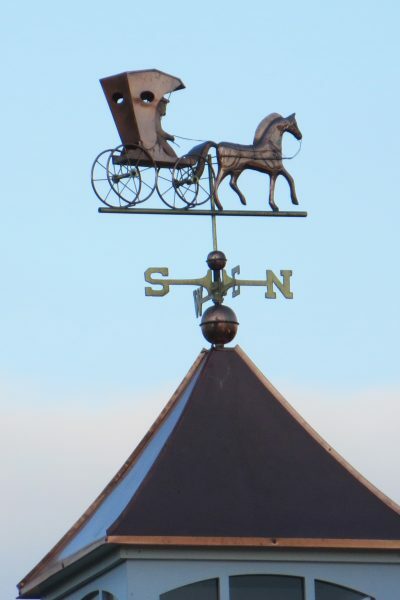 If you wish to install on an existing roof, be sure to purchase a mounting bracket to go with your weathervane. Please feel free to contact us if you have any questions. 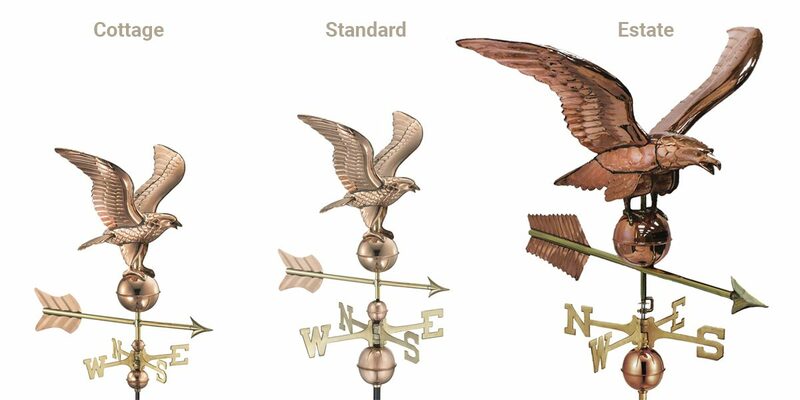 Estate Weathervanes are ideal for a larger home, garage or barn. Standard Size are ideal for a home, garage, barn or gazebo. Cottage Size are ideal for a smaller structure, shed or gazebo. 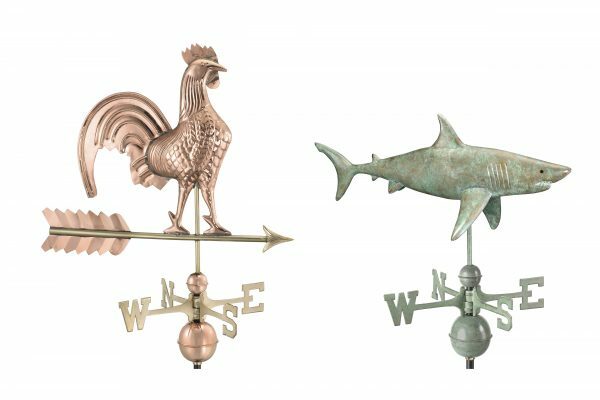 Want more than just a weathervane? 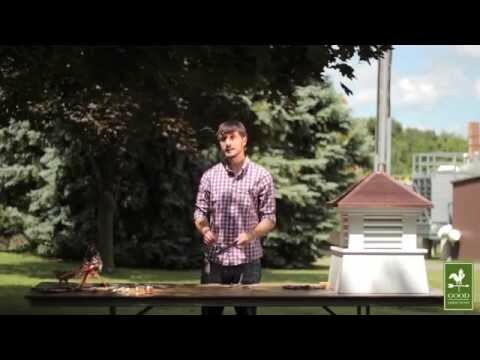 Shop our cupolas and give your house, barn or shed the real finishing touch, a cupola with a weathervane.